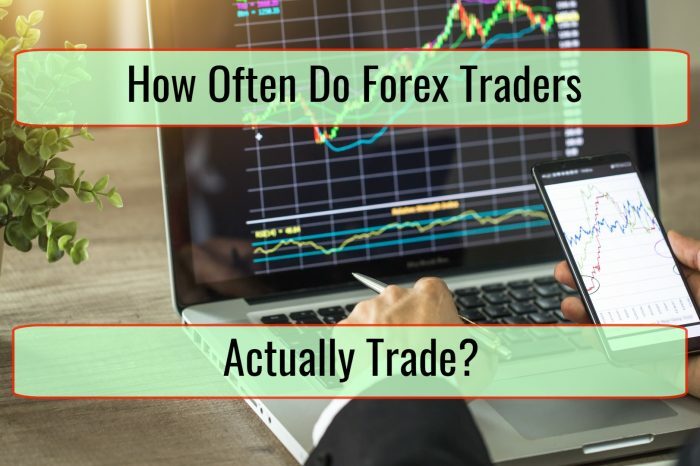 Commodity trading is really popular at the moment so it should not be a surprise to see a growing number of people interested in it, especially given the fact that financial markets are now quite hard to predict. Simply put, the commodity is a basic material or good of uniform quality. It is available from various producers. The major markets at the moment include energy, metal and agriculture. The common agricultural commodities are sugar, lumber, cattle, soybeans, wheat and corn. The common metal commodities are platinum, gold, silver and copper. The common energy market commodities are natural gas, gasoline and oil. These instantly deliver physical commodities from sellers to buyers. Some examples of sellers include ranchers, drillers and farmers. The buyers use the commodity in order to create something that would be sold to consumers or resell it. These are contracts to sell and buy commodities at a specific future date. The future contract will lock the time in which commodity has to be delivered, together with delivery price. The options contract offers the seller or the buyer the possibility to exercise at a specific date and price. 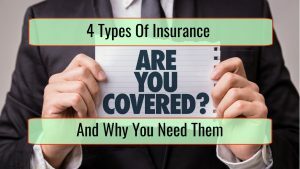 Both of these contracts are utilized to hedge, usually to manage risks or to offer security against price fluctuations exposure possible because of economic dynamics, natural disasters, political events, weather and so on. Options contracts and commodity futures are traded on the major exchanges. The speculators prefer these markets since they do not have to deal with shipping or storing until contract expiration. This practically means that the speculator can make a profit without being in physical possession of the traded commodity. The speculators do not want to use or produce the commodity. However, the activity is increasing market liquidity for those businesses that do produce or use a commodity. Investors can also be involved in commodity markets through the use of exchange traded funds. These can trade in many commodities or just one. Such securities are now present on the stock exchanges and do largely behave just like regular stock. Prices are linked to commodity value on the futures exchanges. The ETFs are highly convenient for speculators that do not have access to futures or spot markets. 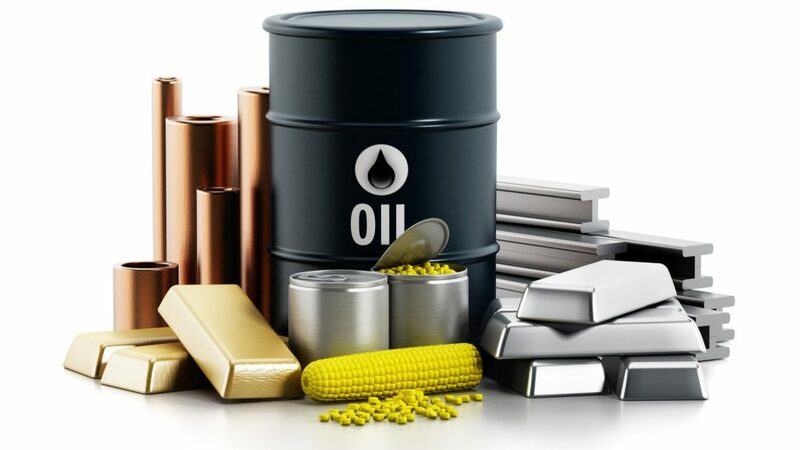 Commodity trading can offer stable profit and is often used to manage trading risks. 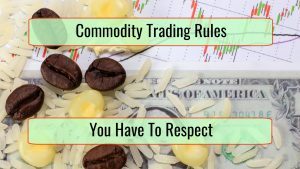 If you are interested in commodity trading, you should always remember the following tips. 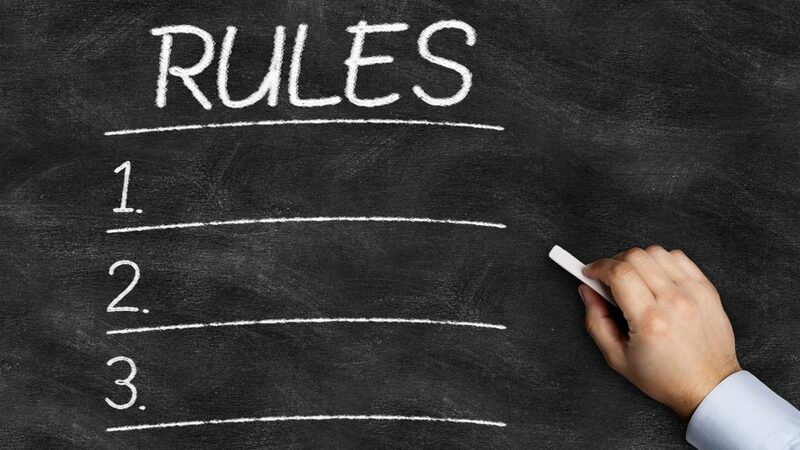 This is the most important rule in commodity trading, the rule that allows you to be successful. When it is not respected, there is a really good possibility that you will quickly lose money. 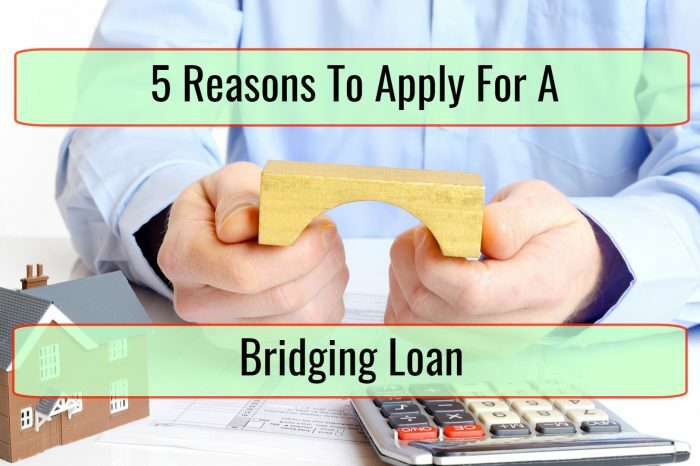 You do not want to overtrade because it makes it really easy to quickly lose your capital. Overtrading practically means you risk too much of the money on a trade. As an example, if your trading account is $100,000 and you start a gold trade, losses have to be limited to 2,000, which is 2% of your account. This means you can be wrong on so many possible trades and still be in a really good trading situation. Remember this rule especially in option and futures trading since it is a certainty that you will lose many trades. Managing losses is vital for long-term profit. Short-term trends are very profitable in futures trading. In some cases you will be involved in a high-trending market to then get false breakouts. After, sell off appears suddenly and you lose 2% equity. The initial thought is the trade was bad but you can continue buying strength and then sell weakness. 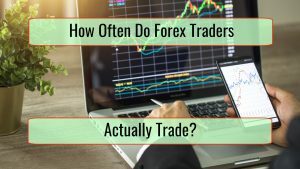 This is because when looking at the long run, in commodity trading you are focused on success percentages. Using the path that offers the lowest resistance almost always leads to long-term gains. The trade can be defined as being the commodity hitting a low or high for a 20-day period. When the market is in a consolidation phase, you want to not be involved since you have to find a commodity that trades down or up. You go in that direction while never forgetting trading money management rules. 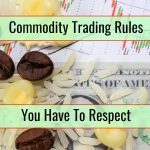 This is a particularly important rule in commodity trading since most losses appear because it is not respected. 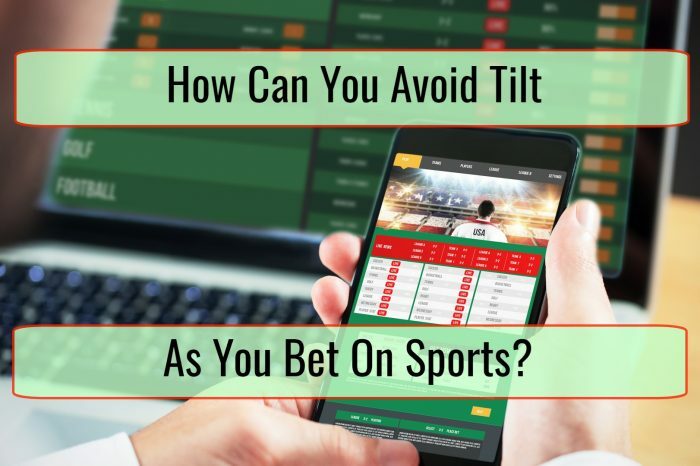 You should never add to losing positions since if the trend continues, you lose even more. 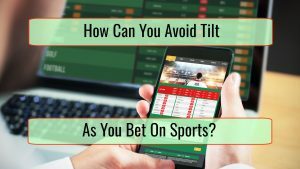 The trading account practically ends up losing much more than it could and should. Trading accounts often reach zero simply because of a couple of bad trades and adding to the losing position. Losing trades will always exist and the good traders always manage to deal with them and just move on to next trades that are profitable. 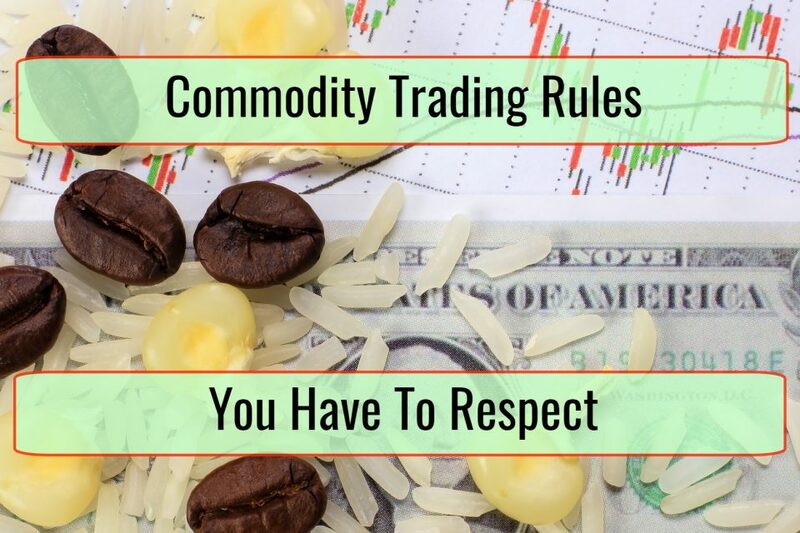 Last but not least, this golden rule of commodity trading should be quite obvious for everyone, although it is not always respected, leading to huge losses. Your trading plan is the foundation of your trading success. You always use it and it includes rules that are to be respected for all situations, winning or losing. 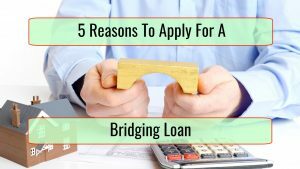 Related Article: How Do Mortgages Work Under Islamic Law? The trading plan is what allows you to not risk a big part of the trading account as you try to catch up losses and as time passes, profit is increased since you respect solid trading rules. As an extra related tip, if your system or plan is not proven, you should test it. Use paper trade accounts (demo accounts) to test absolutely all rules. Then, if the strategy is successful, you can start using it.